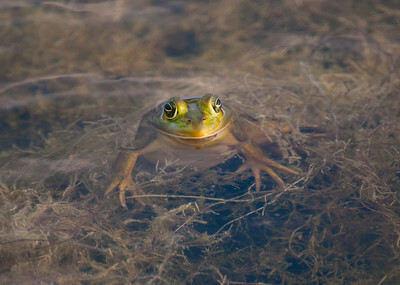 A frog catches the last rays of the day. 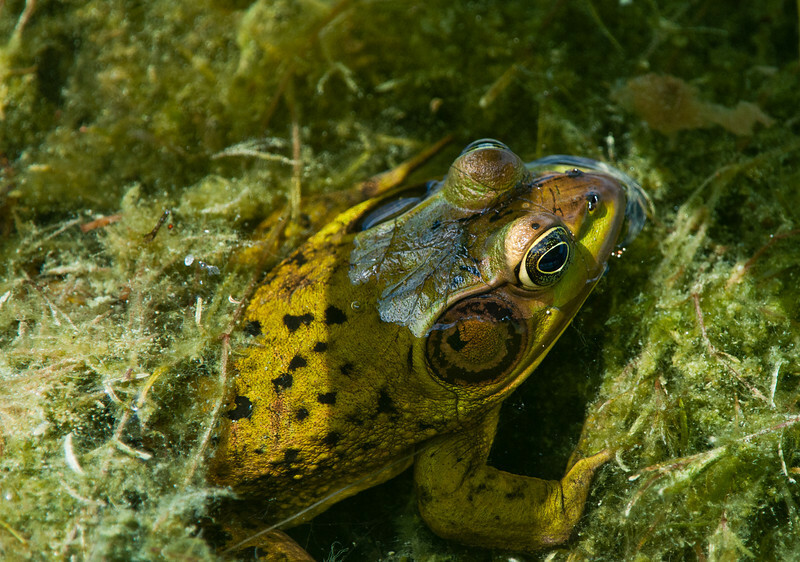 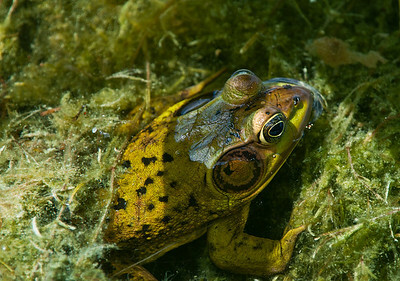 Everglades Pig Frog, the most abundant frog of the Everglades, mostly known for its sweet tasting"frog legs" a Florida delicacy. 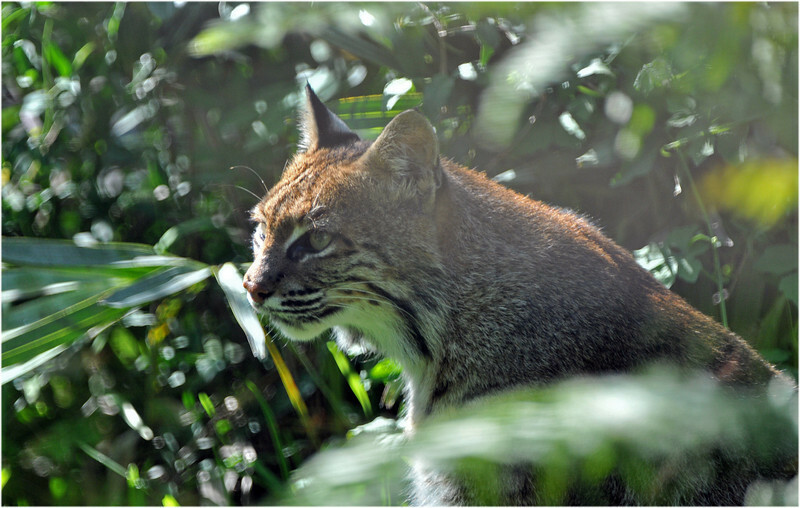 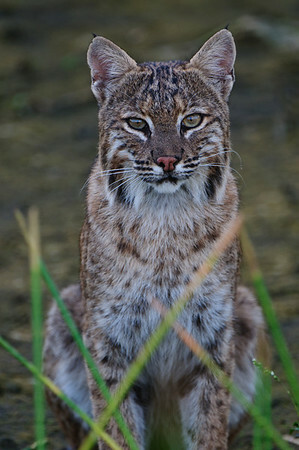 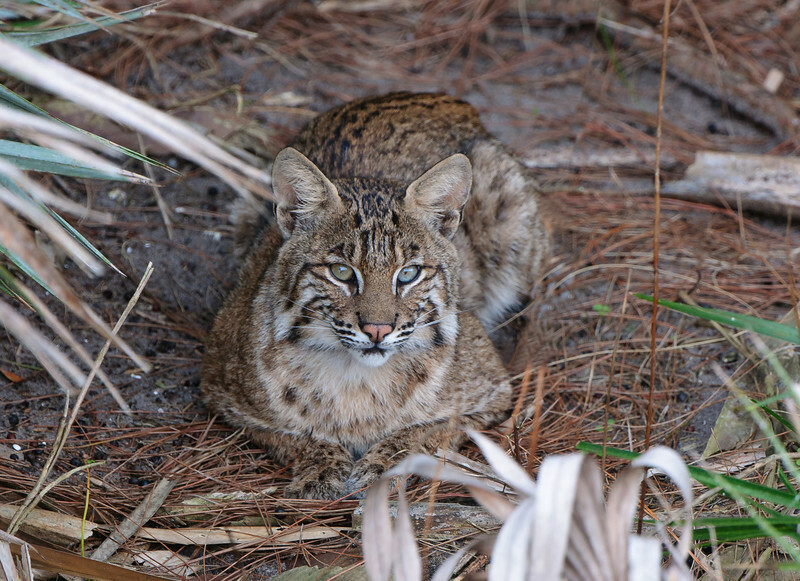 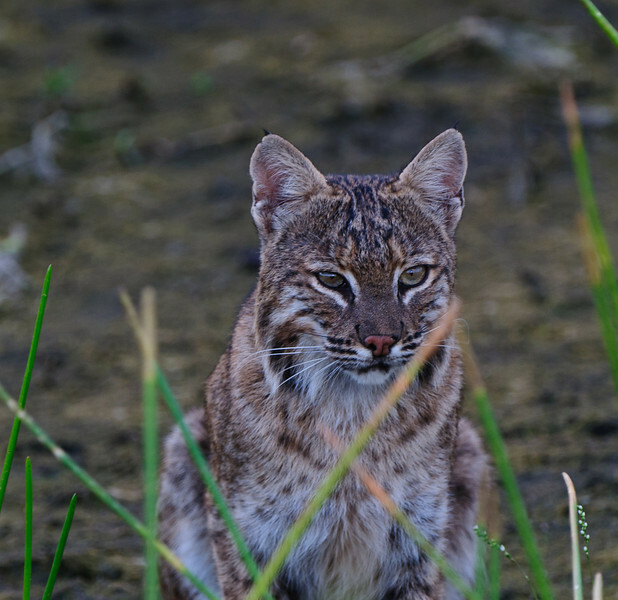 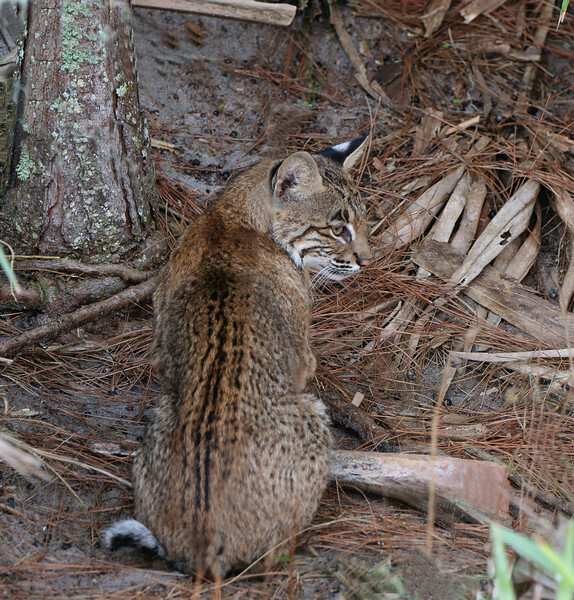 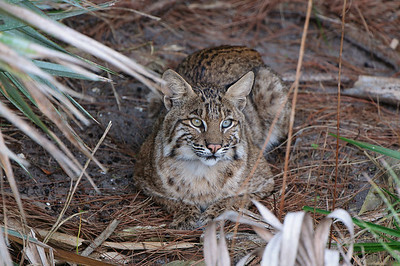 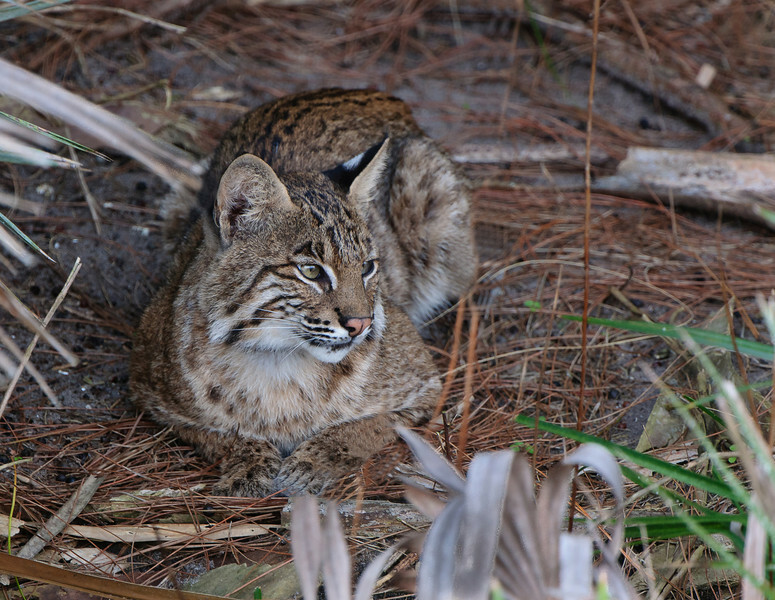 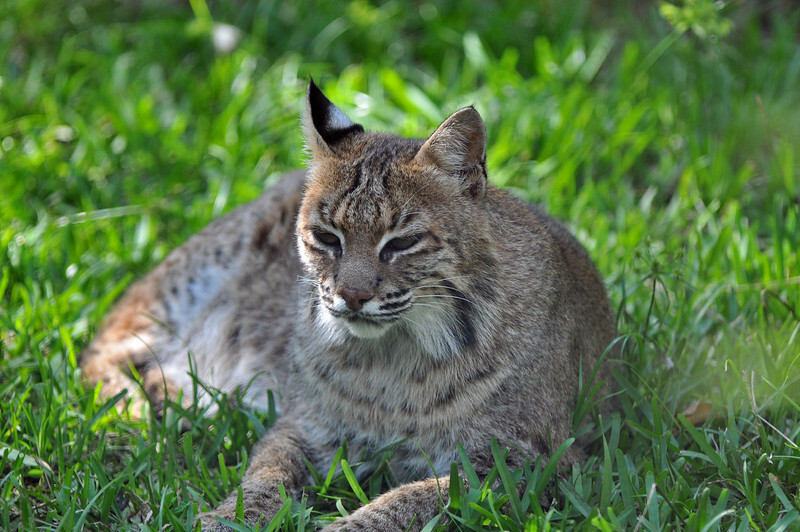 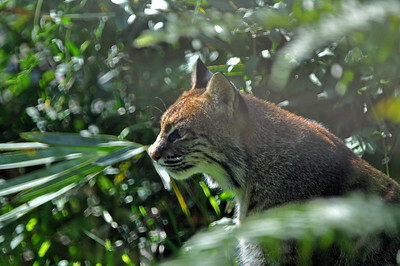 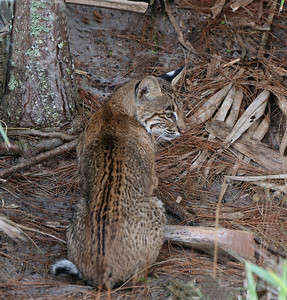 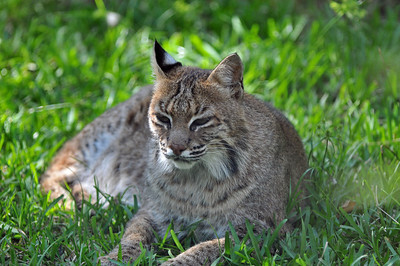 Bobcat kit at Green Cay after its sibling was grabbed by an alligator. 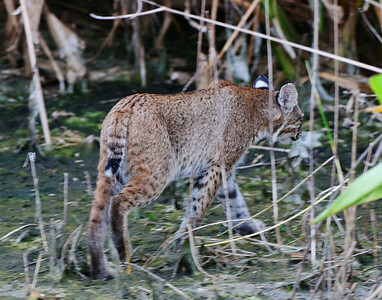 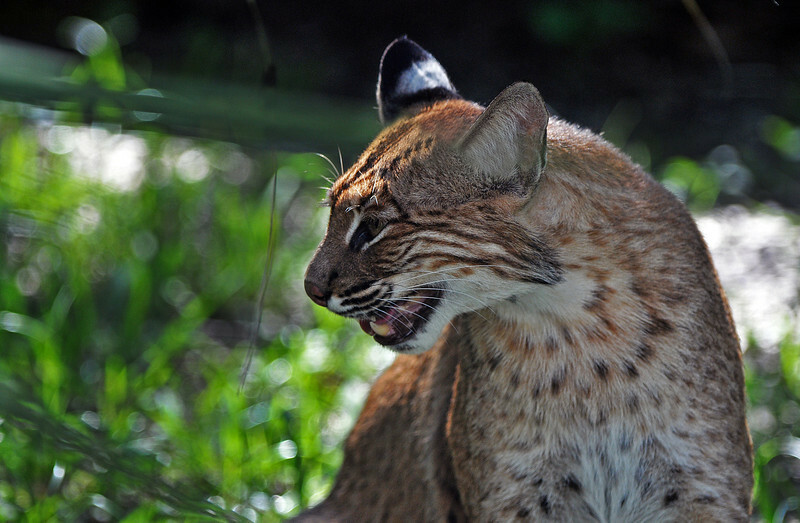 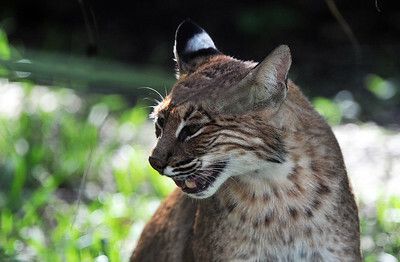 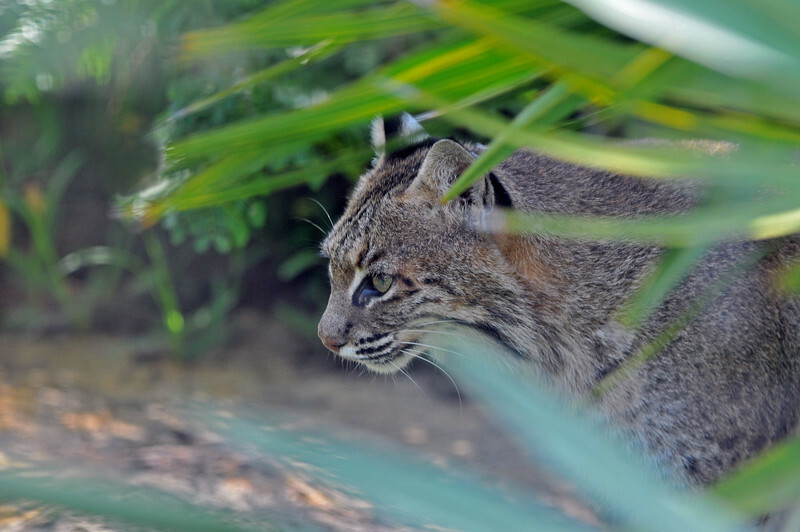 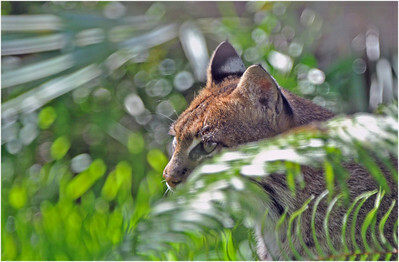 Bobcat kit leaves the site where its sibling was grabbed by an alligator. 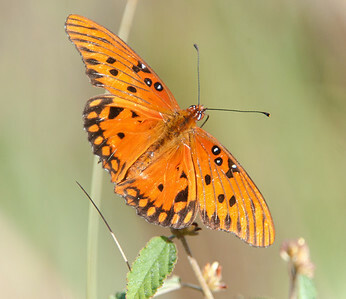 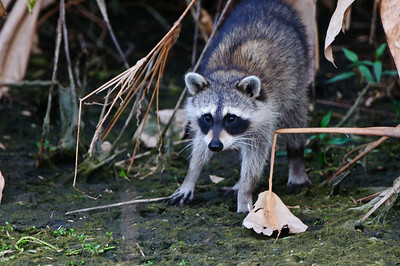 Life in the wild is cruel. 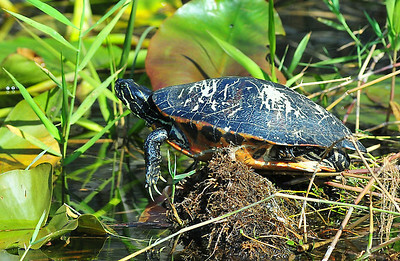 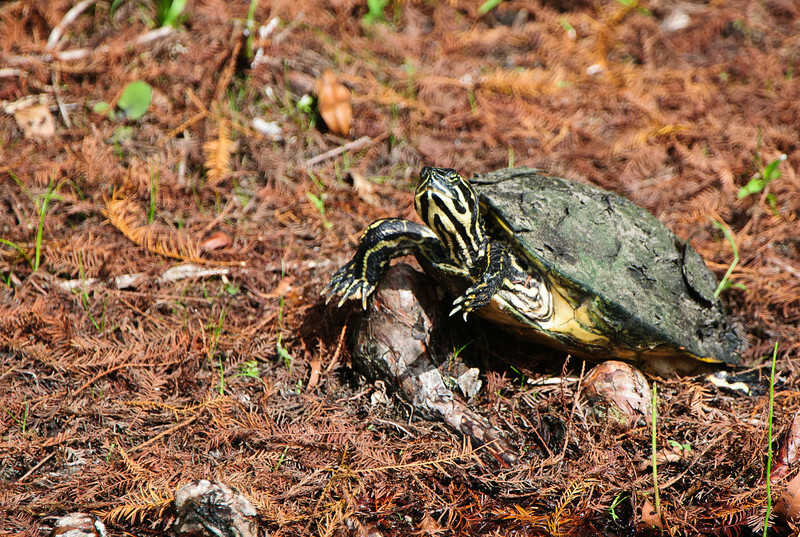 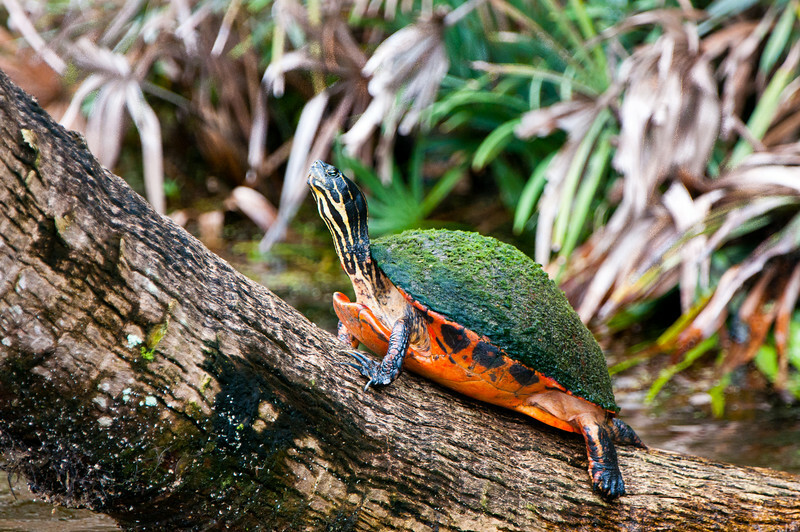 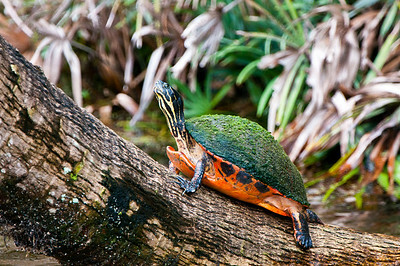 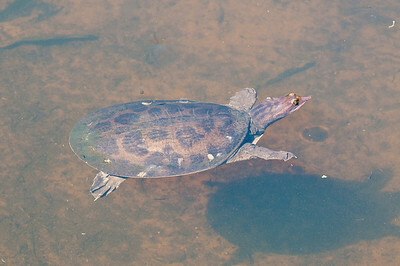 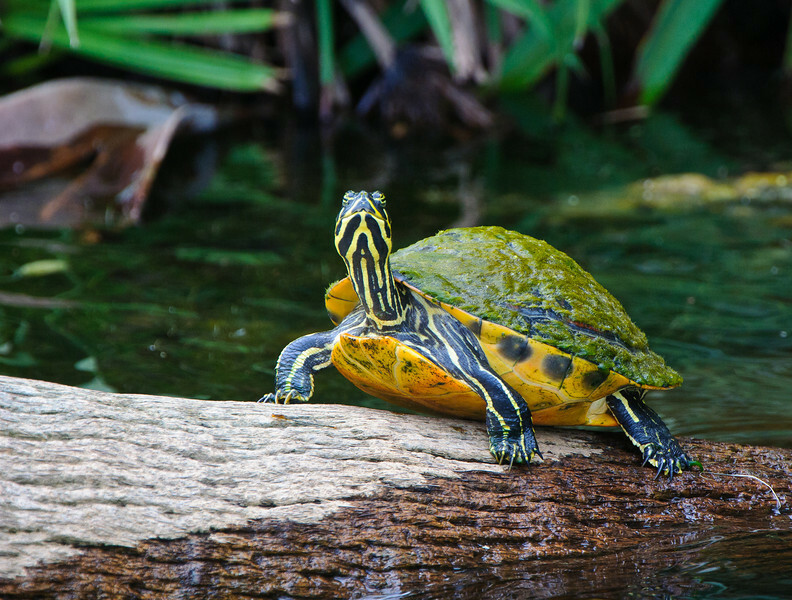 Turtle sunning on a log. Two Florida turtles. 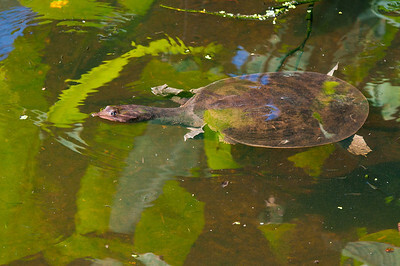 On the left, a red bellied turtle and on the right a peninsula cooter. 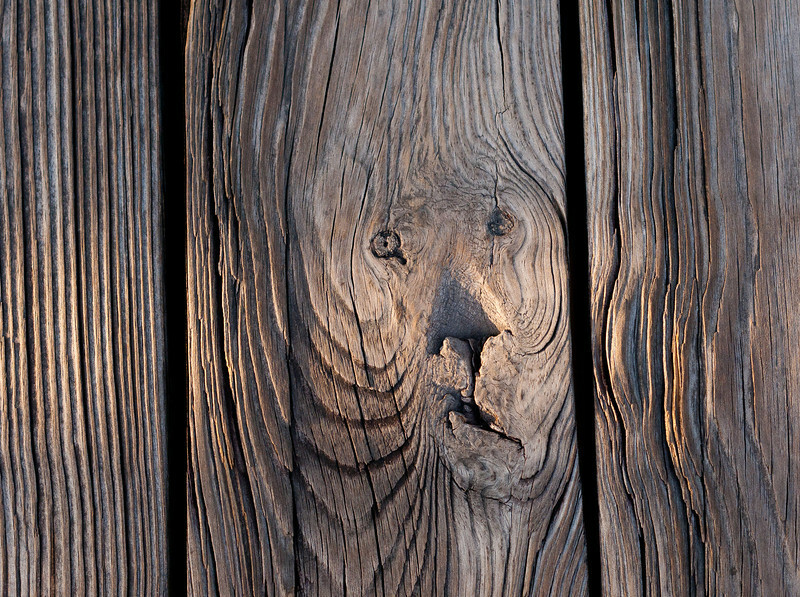 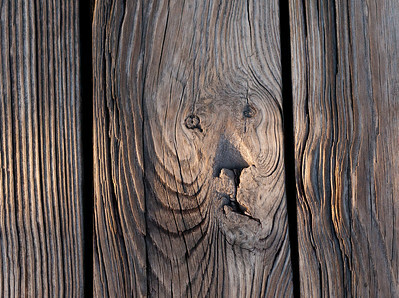 The weathered boards of the Green Cay boardwalk seem to have sculpted a lion's face. 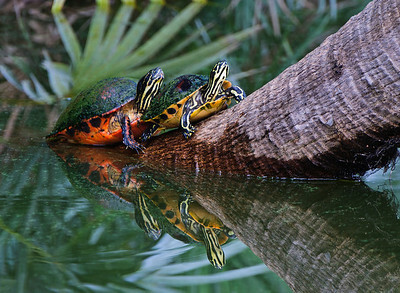 Two turtles and an anhinga enjoying the morning on a skag. 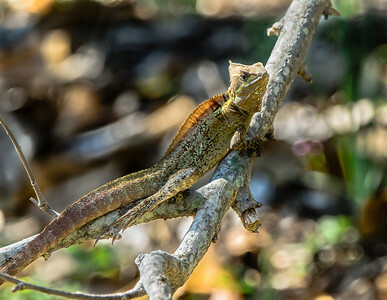 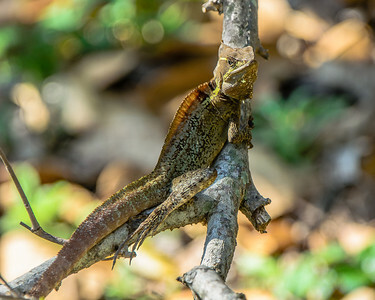 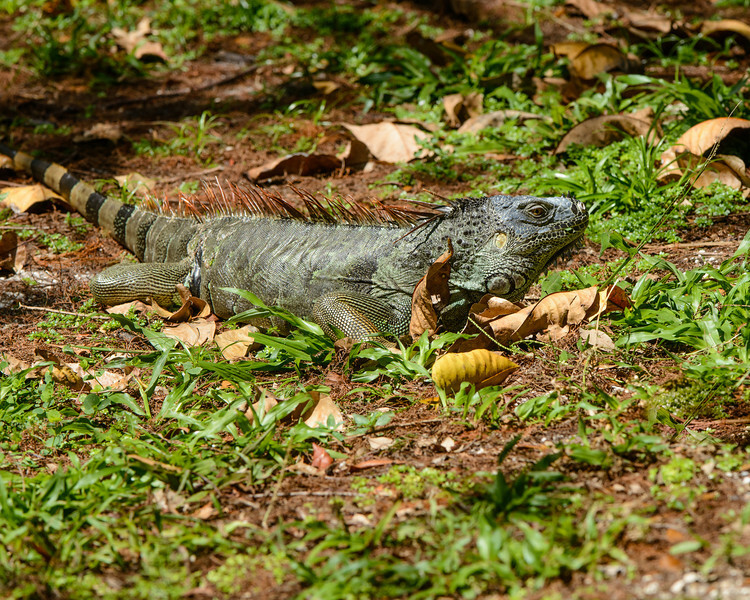 Iguana. 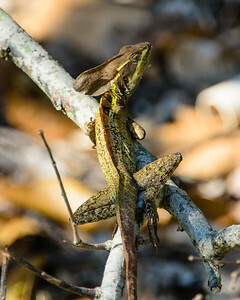 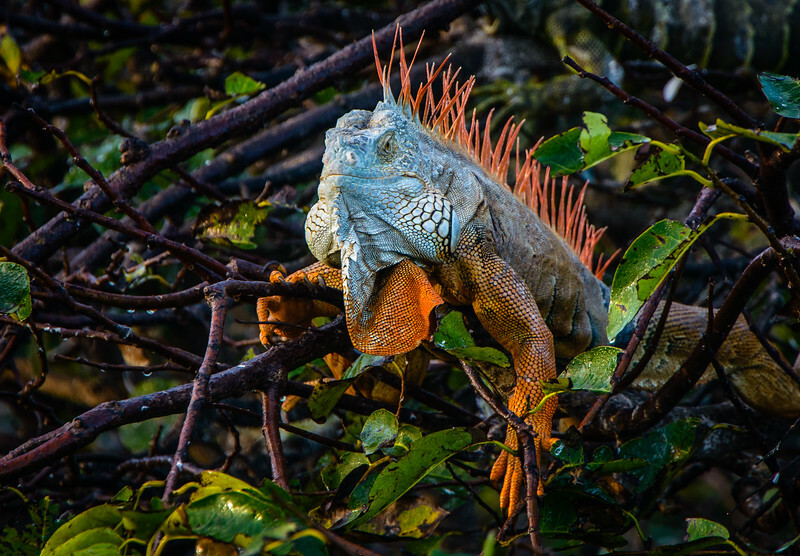 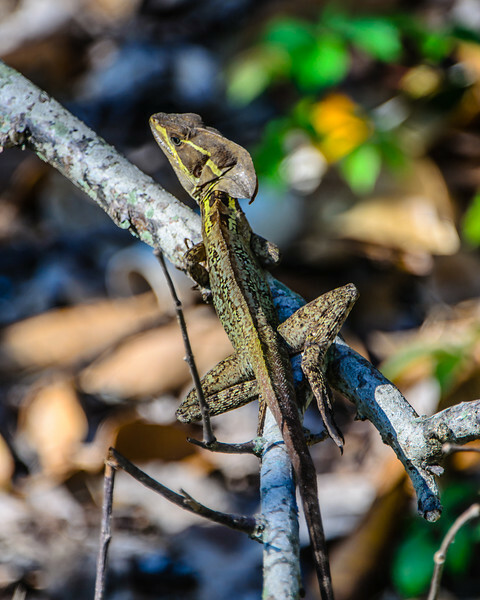 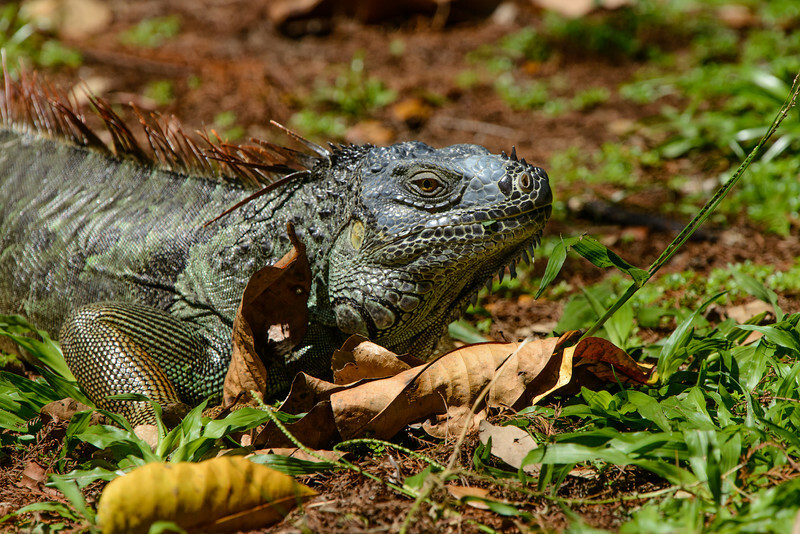 This is the iguana that captured and killed the two GBH chicks shown here. They died in their third week. Iguana. 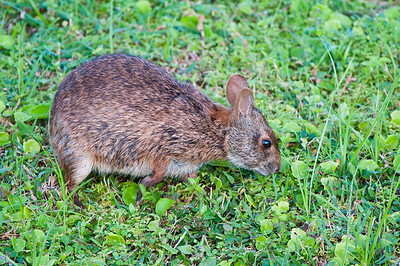 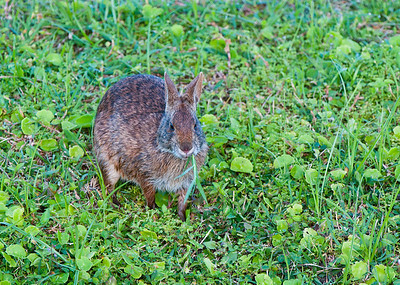 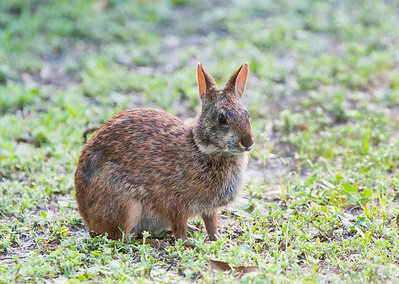 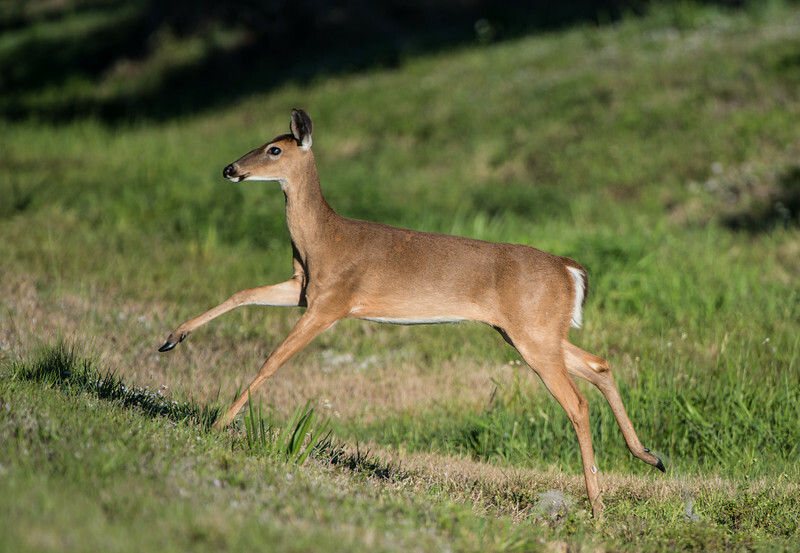 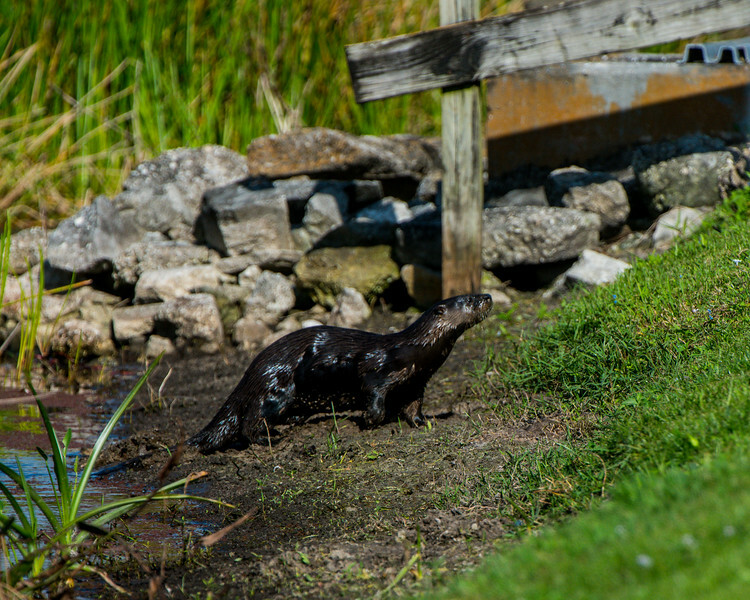 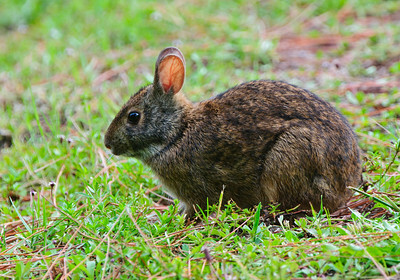 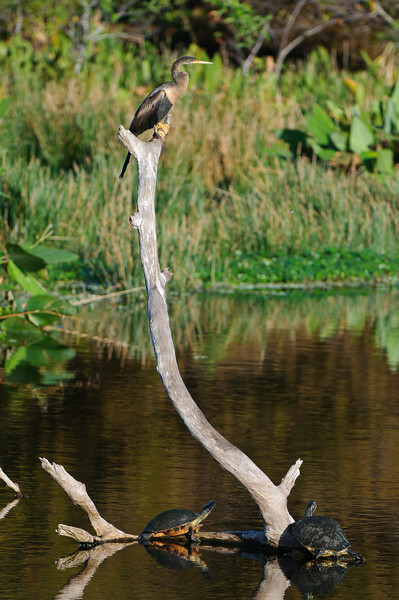 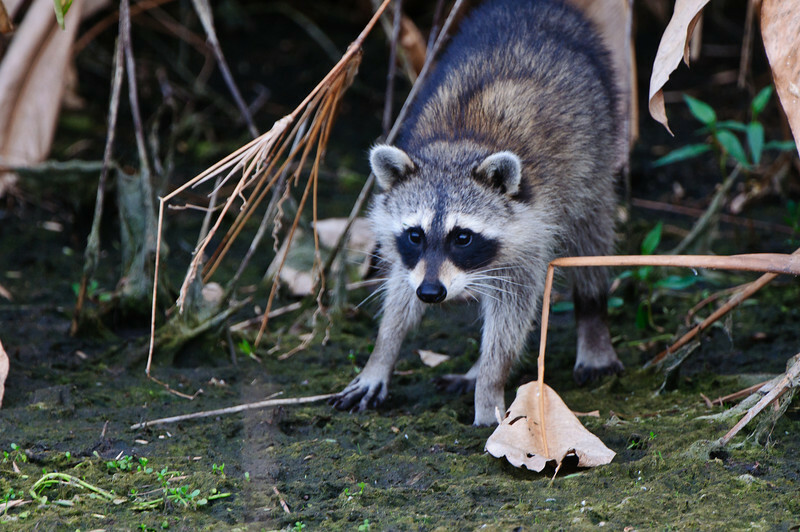 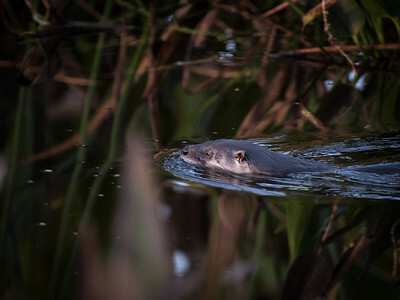 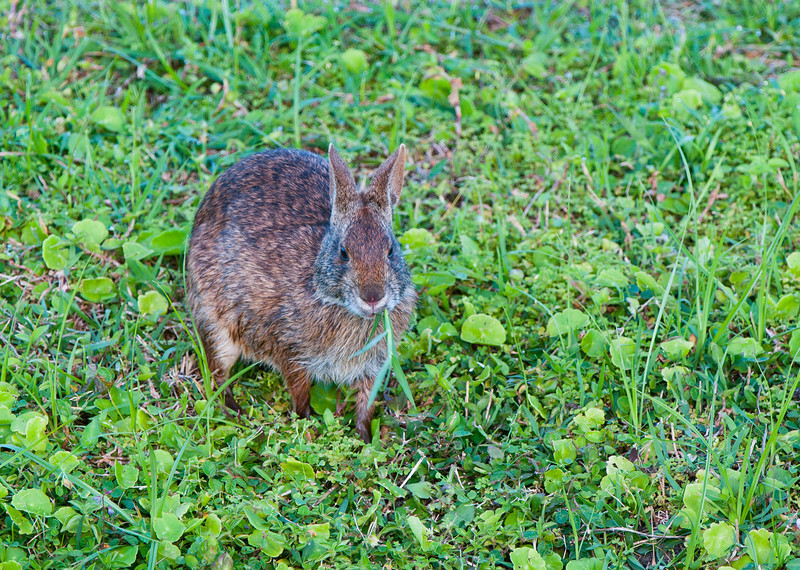 This is the egg thief that ate the Green Heron chicks. 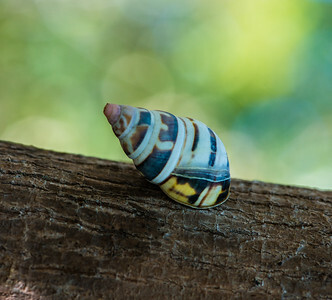 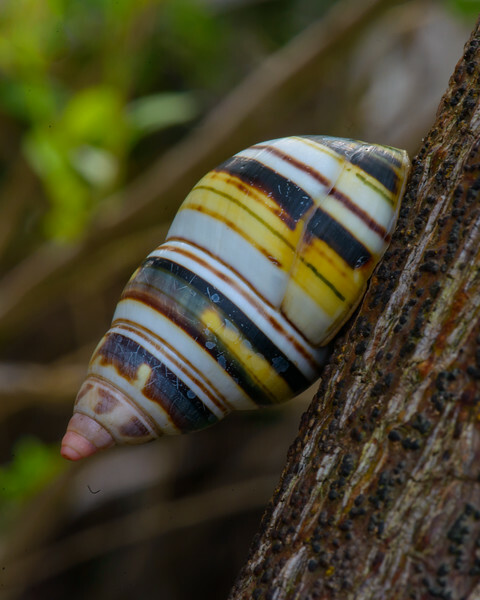 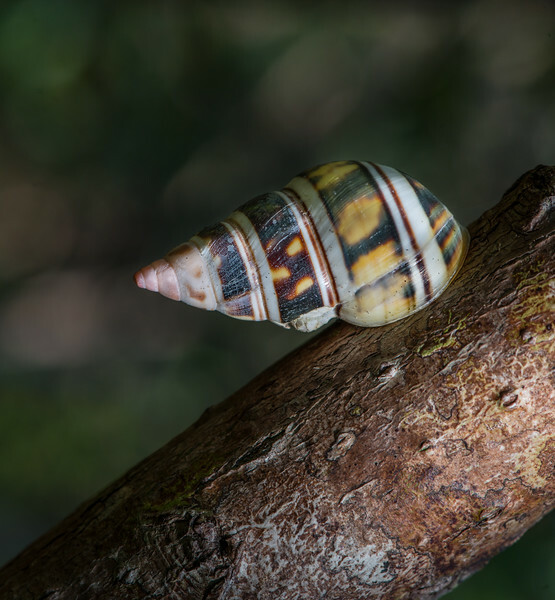 Liguus Tree Snails can be found in the hardwood hammocks throughout the Everglades. 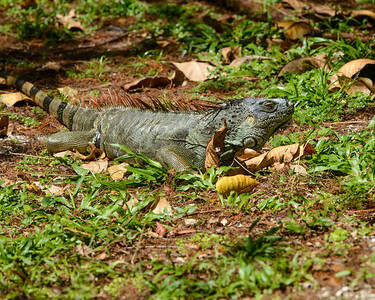 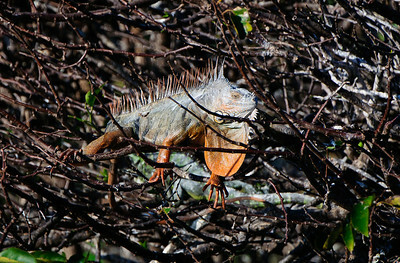 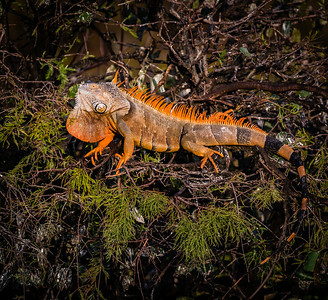 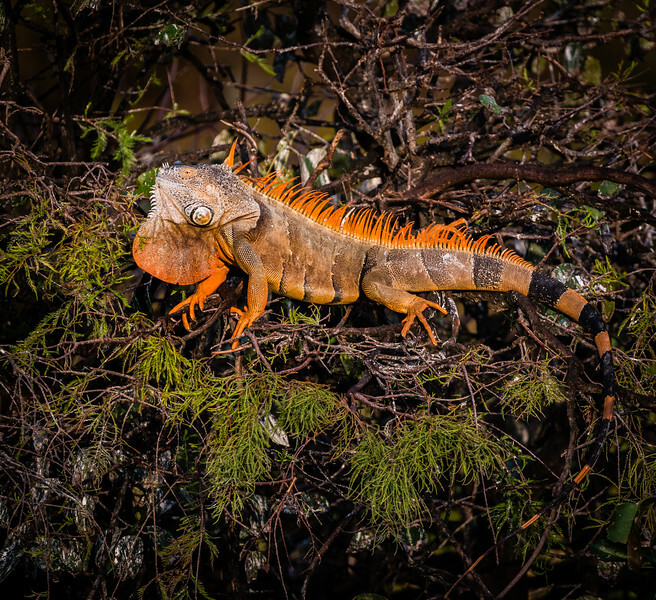 A large iguana searches the cypress for bird eggs.